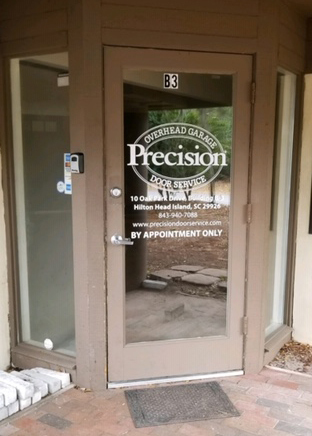 Come visit our newest garage door showroom, located in Hilton Head, SC. 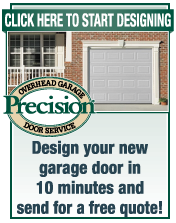 We have many different garage doors and garage door panels on display for you to check out. Schedule an appointment and a member of our team will be able to walk you through the different style, color and material options available so you can find the perfect garage door for your home. 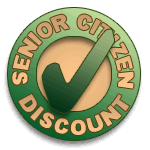 We are available by appointment only at this time, call to schedule today!